& The Knights of the Peacock Prince. 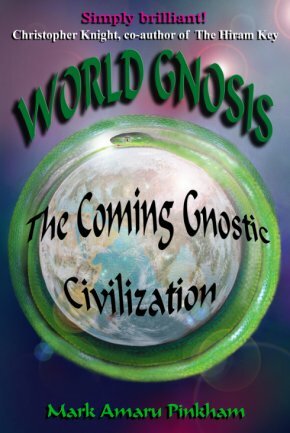 As author Mark Amaru Pinkham writes about in his book The Return of the Serpents of Wisdom, the secrets of alchemy and gnosis were first taught on the ancient Pacific Continent of MU within the Order of the Seven Rays. They were then taken around the globe by colonizing adepts called Serpents and Dragons. In India, the colonizing Serpents were known as Nagas. In China, the missionary Dragons became known as the Lung Dragons. In Sumeria, they were the priests of the Dragon Enki, and in Mexico they were the Quetzlcoatl "Plumed Serpents." In Egypt these colonizing Serpents became known as Djedhi. The Djedhi tradition thus began as a western branch of the Order of the Seven Rays. The Serpents also brought the Order of the Seven Rays to Peru. It officially arrived in Peru with the Lemurian sage Aramu or Amaru (the "Serpent") Muru, who after arriving from MU took it deep within the Andes Mountains and created a base for it within the Monastery of the Seven Rays. This monastery is reputed to exist near the sacred mountain pictured above. 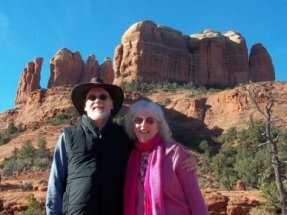 From the Monastery of the Seven Rays the teachings of the Order of the Seven Rays spread throughout the Western Hemisphere and are now taught in many places, including the sacred vortex of Sedona, Arizona. Andrea Mikana-Pinkham will facilitate meditations. and to receive initiation into the Order of the Seven Rays! CLICK HERE to listen to past shows. 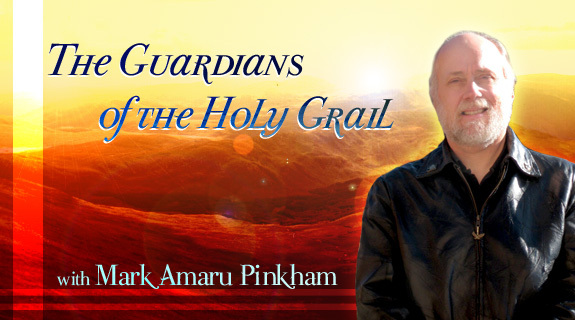 Here's a newly-released YouTube Video with author Mark Amaru PInkham! & Mark's cutting-edge information about ancient Palatkwapi! 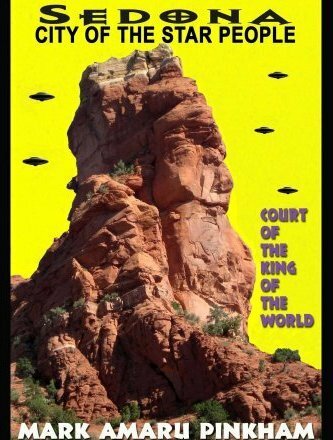 rewrite history, not only of Sedona, but for the world. Please include your snail mail and email address with your order. Guardians of the Holy Grail: The Knights Templar, John the Baptist, and the Water of Life presents a unique history of the Knights Templar and the legendary Holy Grail that has never before been published. 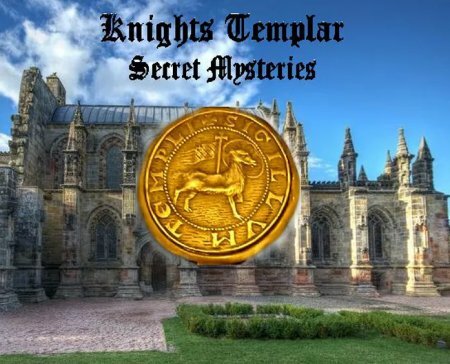 For nearly one thousand years the Knights Templar have rightly been regarded the eternal guardians of the Holy Grail, but what the Holy Grail actually is has never been accurately revealed  until now. Guardians of the Holy Grail proves that the Holy Grail existed many thousands of years before Christ, and that it is as old as the Garden of Eden itself. During their one hundred years in the Middle East, the Templars received the Holy Grail from a lineage of Holy Grail Guardians that had existed for many thousands of years previously. 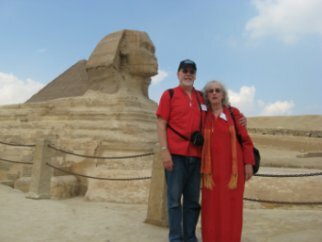 This ancient Grail lineage, which included John the Baptist, Jesus Christ, and Mary Magdalene and John the Apostle, had originated on Sri Lanka, the island paradise recognized within the Arab world as the true location of the fabled Garden of Eden. and which body organs are ruled over by each one. and his or her body organ(s) to their proper functioning. as well as professionals in the healing arts. Note: We do NOT sell or share our list!